After being around for ten years and having sold over 80 million units, the PlayStation 3 is getting killed off. As reported by Gematsu and Japanese site Gamestalk, Sony has revealed it will “soon” end production of the only remaining PS3 model still being made in Japan. The company made the announcement on the 500GB PlaySatation 3’s product page (model number CECH-4300C). It first went on sale in 2014, but Sony has confirmed that “shipments are scheduled to end soon.” No precise date has been given, but an unknown game shop in Kurume, Fukuoka, tweeted it has received notification that the console’s production run will end this month. Sony will stop shipping the models once the remaining units are gone. 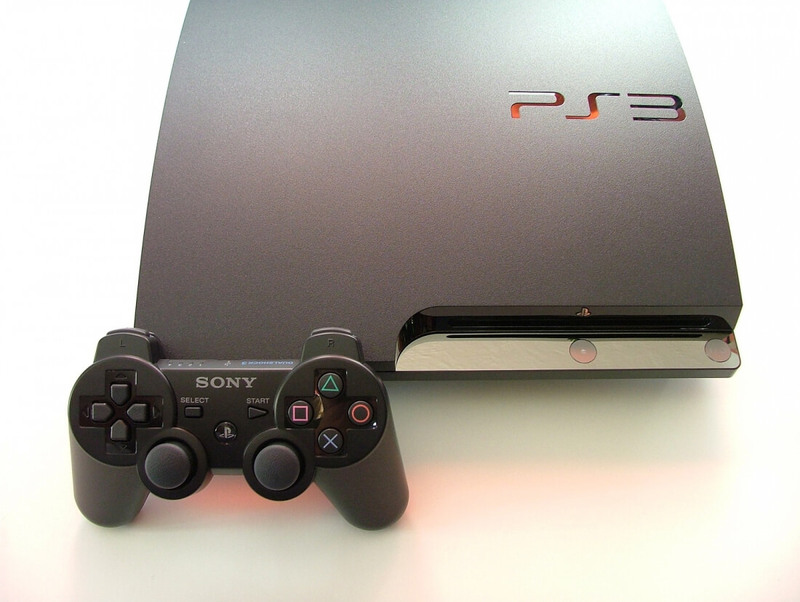 The PlayStation 3 had its North American launch back in 2006. With its 10-year lifecycle at an end, Sony has been taking steps to withdraw the console. With no more first-party PS3 titles and access to PlayStation Now set to be removed in August, the PS3 has been on its way out for a while, so the move wasn’t unexpected. How Sony’s decision to end production will affect the US market is unclear, but with the company putting all its focus into the PlayStation 4 and PS4 Pro, expect support for the much-loved last-gen console to start disappearing worldwide.